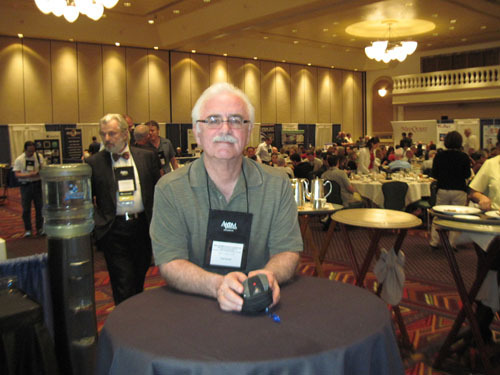 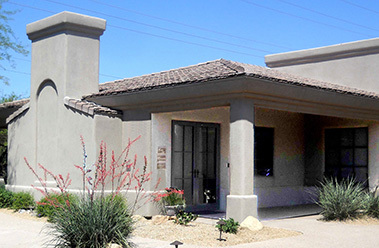 As a member of the American Academy of Orthopedic Medicine, Dr. Fred Arnold attended the 30th Annual Conference and Scientific Seminar, April 25-27, 2013 in Phoenix, AZ. 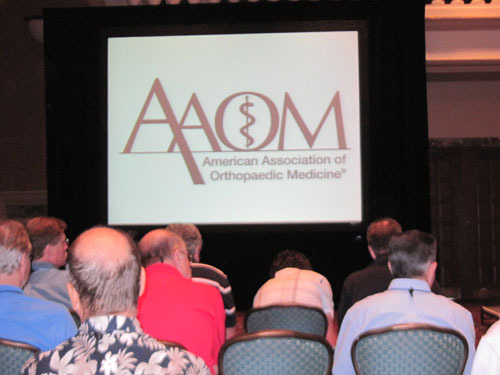 Doctors from around the world lectured on Regenerative Orthopedic Medicine: Past, Present & Future. 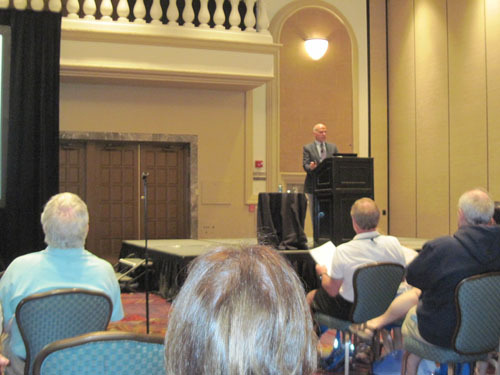 Dr. Arnold regularly attends scientific conferences to keep abreast of the latest developments in Regenerative Orthopedic Medicine.